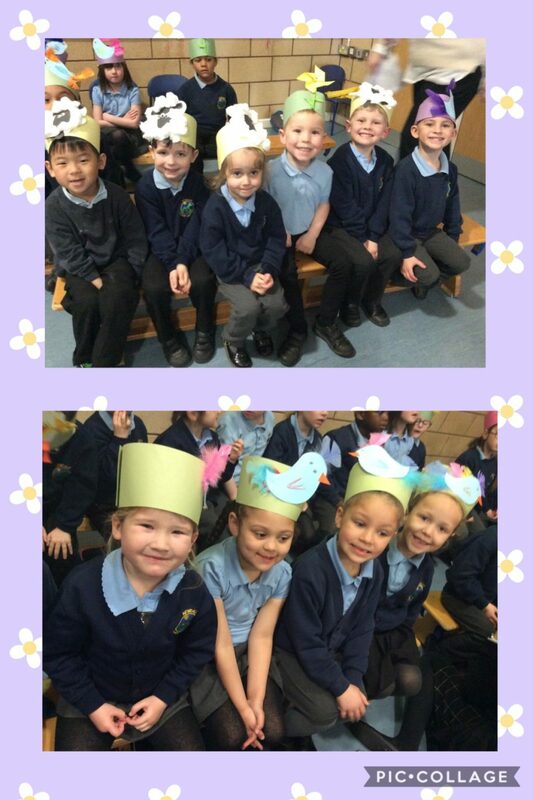 We have had a fantastic term in reception learning lots of new things but our day today ended with some news that made us very happy. 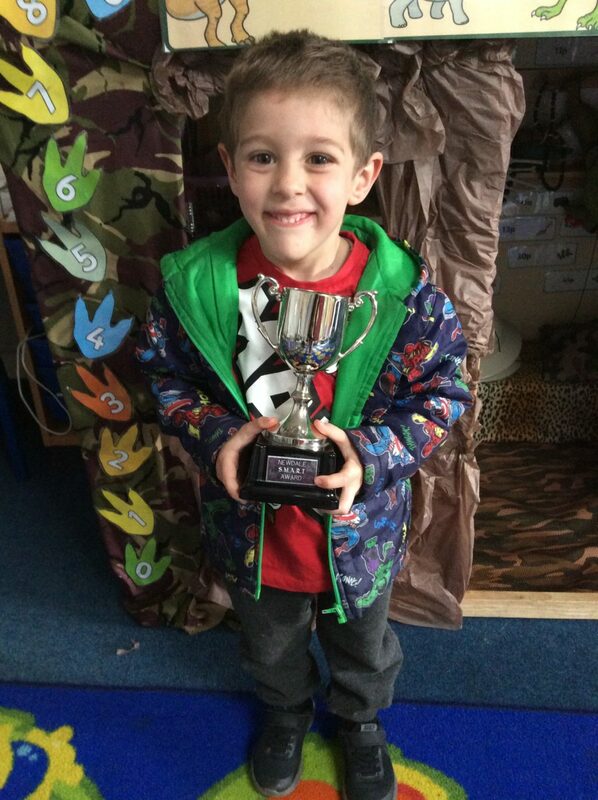 We won the SMART cup! 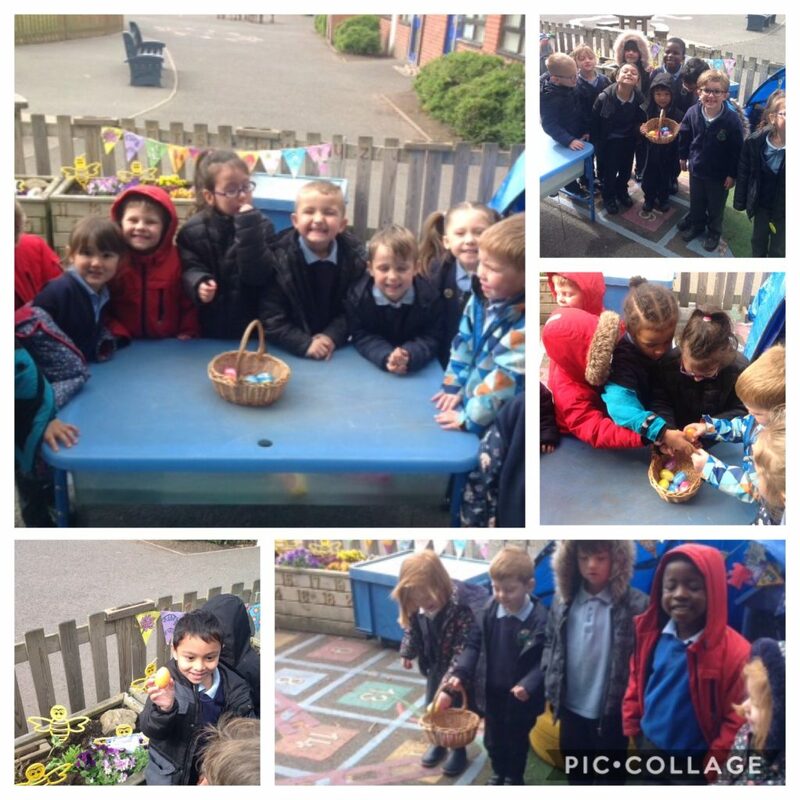 We won the cup because of the fantastic work that has been happening not just in school but at home. 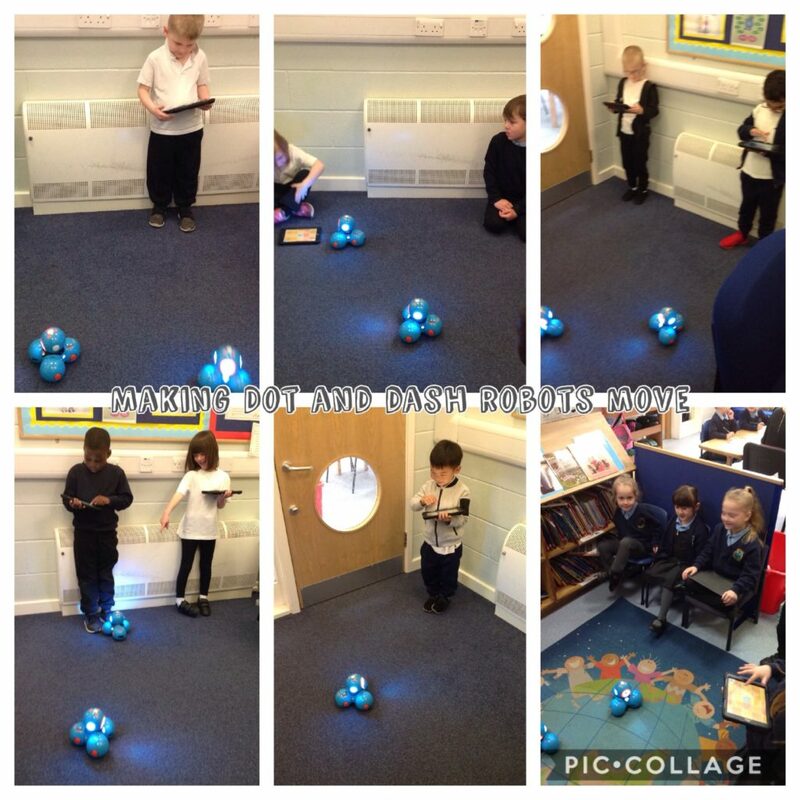 This week Alejandro came to school with lots of extra maths work that he had been doing at home which linked to our maths lessons at school. 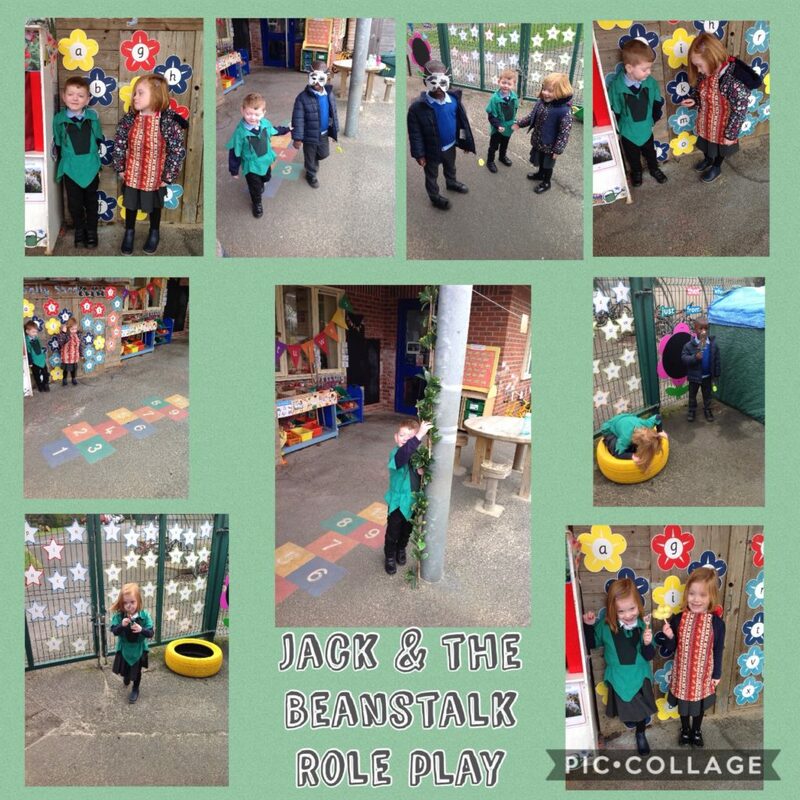 It was brilliant to see that he had understood the task and explained it to his parents at home. 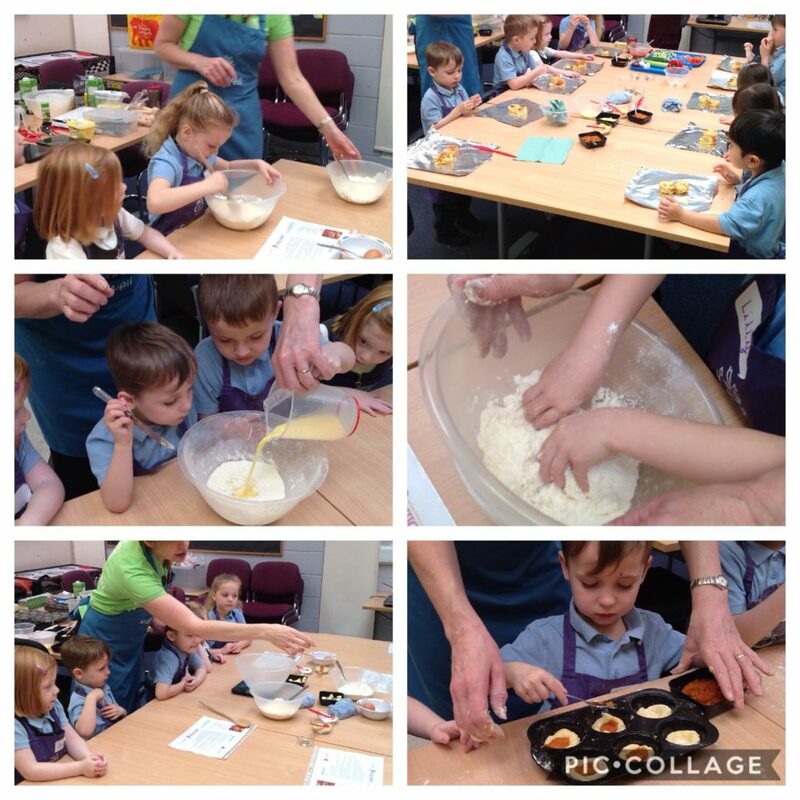 Well done Alejandro. 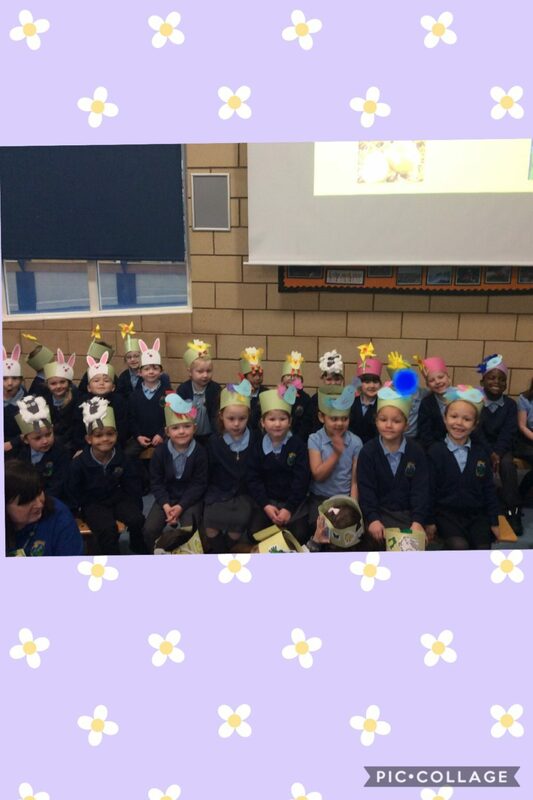 Next term we will all have our treat for being the SMART cup winners. 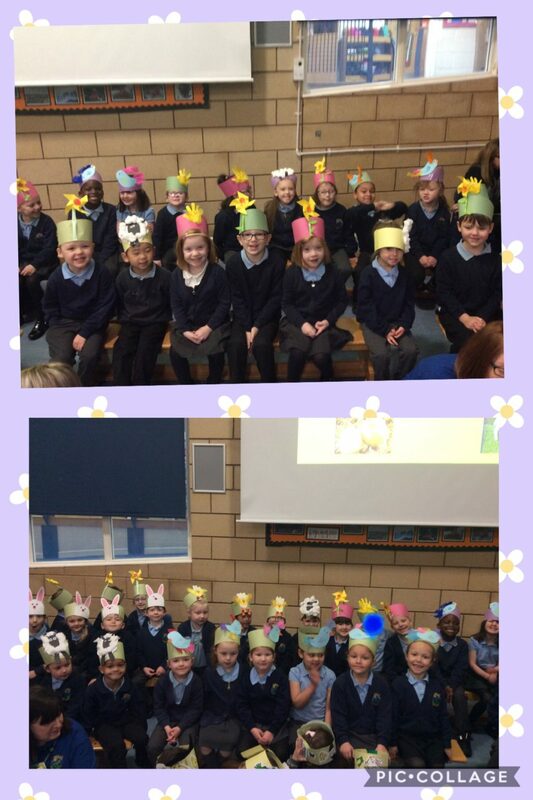 This afternoon we read the Easter story. 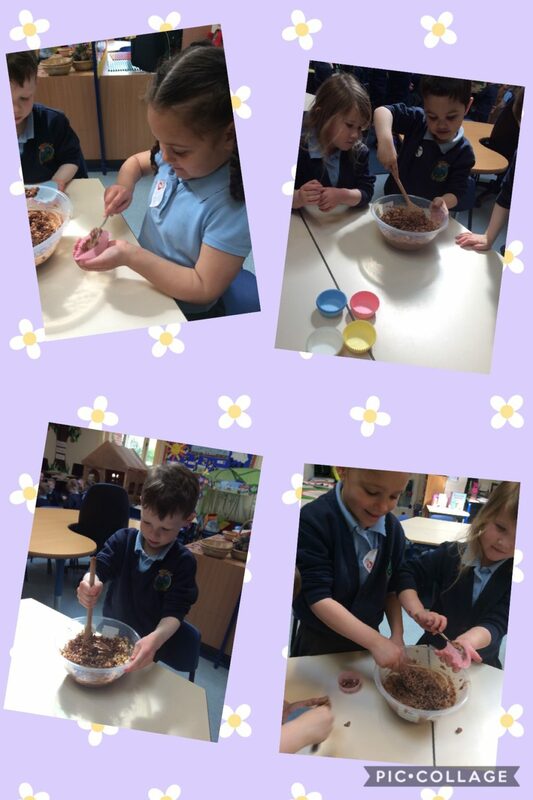 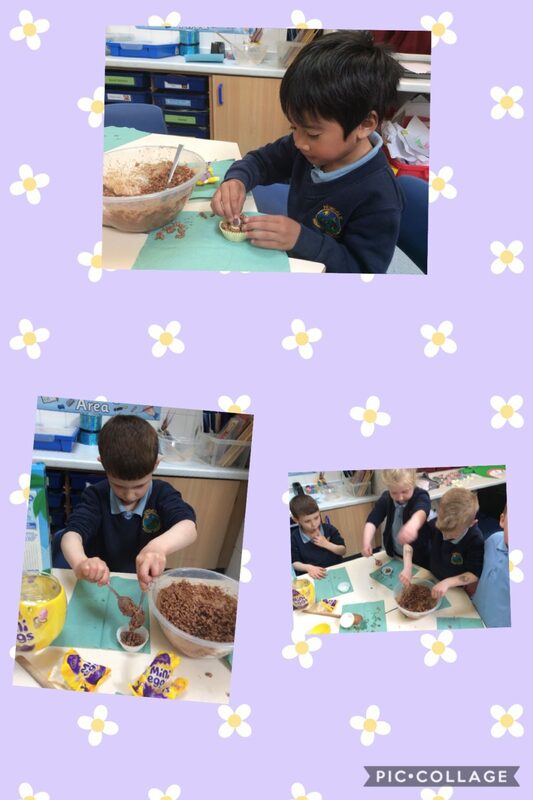 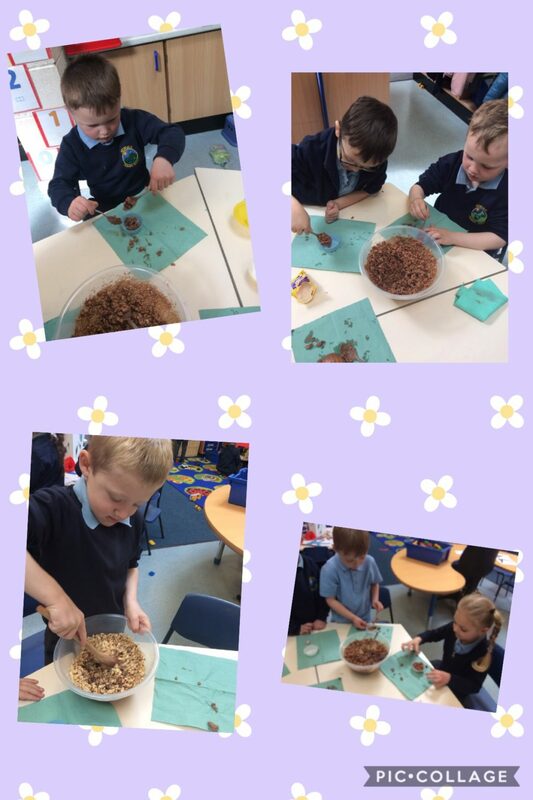 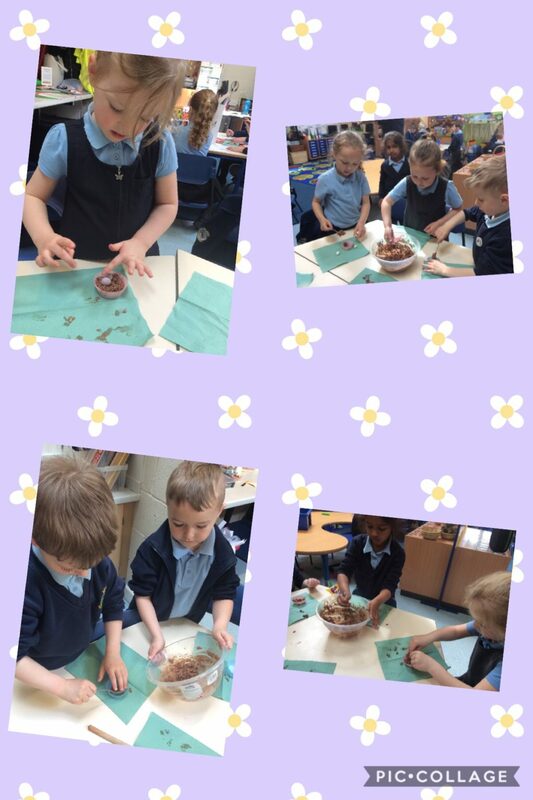 We then made some special Easter cakes to celebrate Easter. 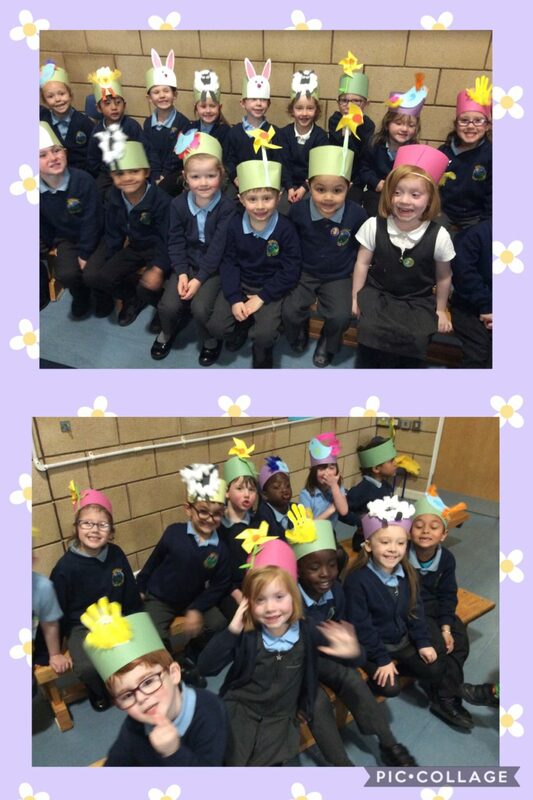 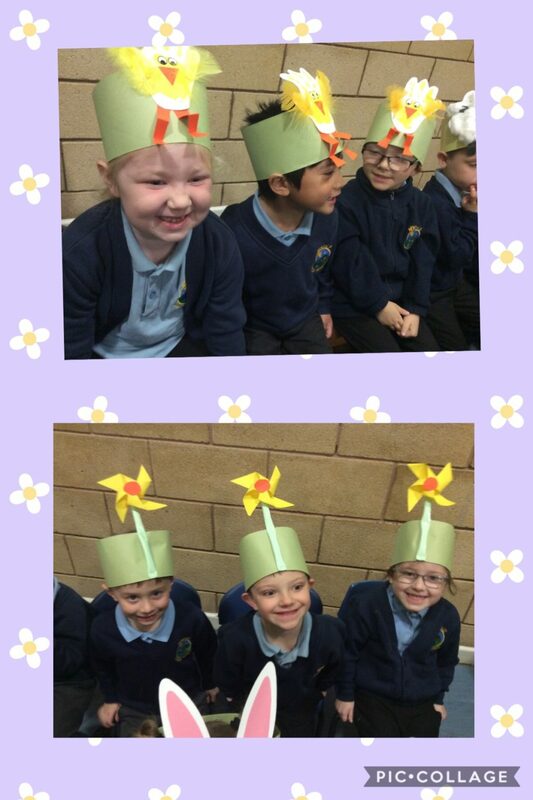 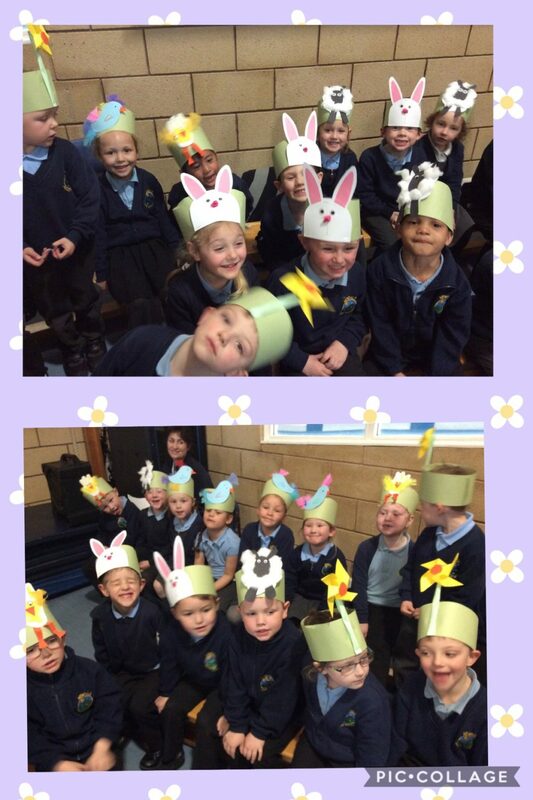 We are all so proud of how well Reception sang their spring songs today. 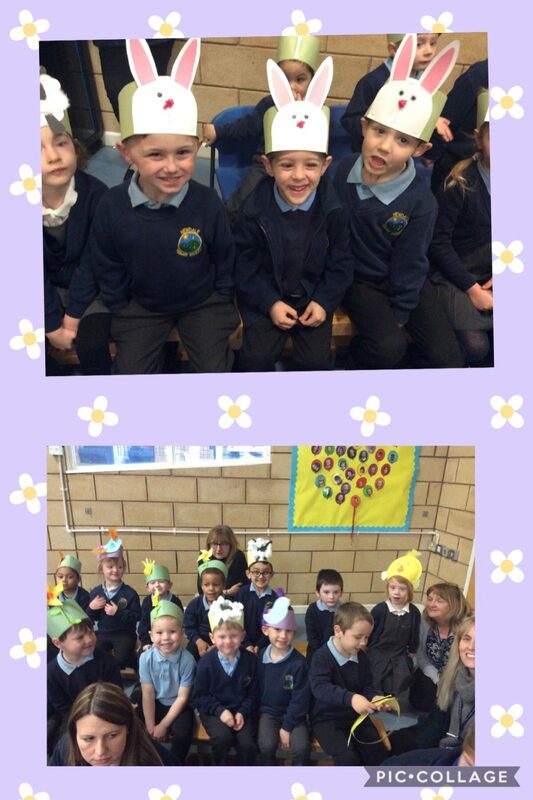 Visit Reception Resources Page for lots of useful information.